Whether you're looking for a comfortable Volvo bus to cart all your relatives from their hotel to your wedding venue, or a large, sturdy SUV for a smaller event, call Chirag Tours & Travels. In the 15 years they've been in the tours and travels business, they've built a fleet of Qualis, Vento and Enjoy models, all driven by well-trained chauffeurs. Chirag Tours & Travels is a luxury car rental wedding based out of Mumbai . Chirag Tours & Travels's telephone number is 76-66-77-88-99, address is Office No 4, Shiv Shankar C.H.S., Rambaug Lane No 4, Kalyan City, Thane, Mumbai. 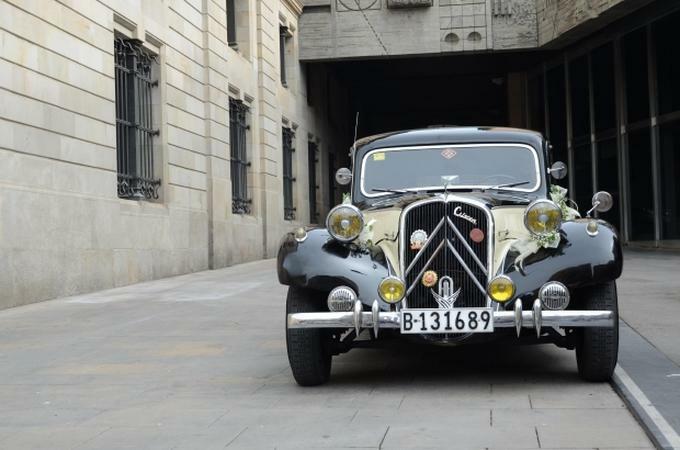 Chirag Tours & Travels is mainly known for Wedding Car Rentals, Luxury Car Rentals, Vintage Car Rentals. In terms of pricing Chirag Tours & Travels offers various packages starting at Rs 3500/-. There are 0 albums here at Weddingz -- suggest you have a look. Call weddingz.in to book Chirag Tours & Travels at guaranteed prices and with peace of mind.